Wayne Bowman, Hunt County Master Gardener, says you can start your gardening activities now, but be aware that a late frost is possible. The average last frost date is March 12, and the latest frost date is April 13. 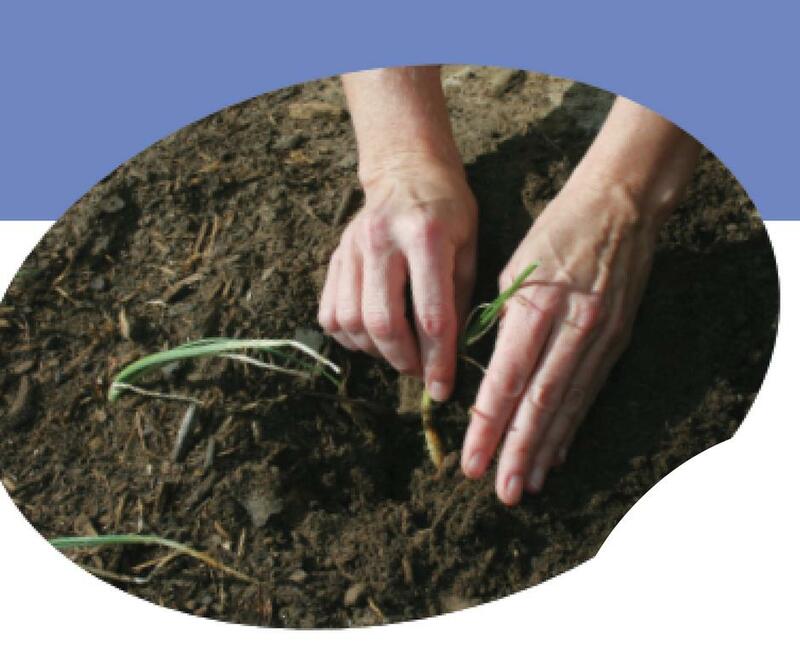 If you put plants in the ground, and there's the threat of a frost, cover the plants with a cloth cover -- such as a sheet or blanket -- but not plastic. Wayne says a frost can occur if the low temperature is forecast to be around 34 or 35 degrees, because the actual temperature is lower close to the ground. Blacklands Cafe. Wayne Bowman, Hunt County Master Gardener, is the guest. KETR, John Mark Dempsey.